One of the most popular and potentially most profitable, new marketing strategies for businesses is Pay Per Click advertising. This form of advertising is online, and the defining characteristic is that businesses only pay for people clicking their ad, not simply paying for how many views there are to the ad. This helps advertisers pay only for the interest there is in their product. For advertisers looking to get started in Pay Per Click advertising, here is a quick look at a few important tools. 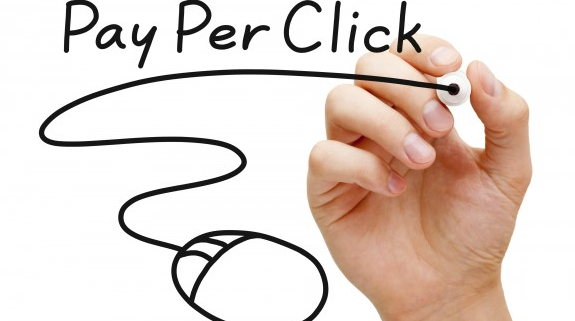 The biggest Pay Per Click tool worth mentioning is Google AdWords. Google AdWords is Google’s Pay Per Click advertising tool, and when using it, you can get immediate access to millions of web users. With Google AdWords, you can access the millions of people who search on the Google Search Network, as well as access many more millions on the Google Display Network. Another great Pay Per Click tool from Google is their Keyword Tool. This tool, which is available to both Google AdWords users and non Google AdWords users, helps Pay Per Click advertisers know approximately how many searches there are for a particular term, and about how much it would cost to advertise for that term. 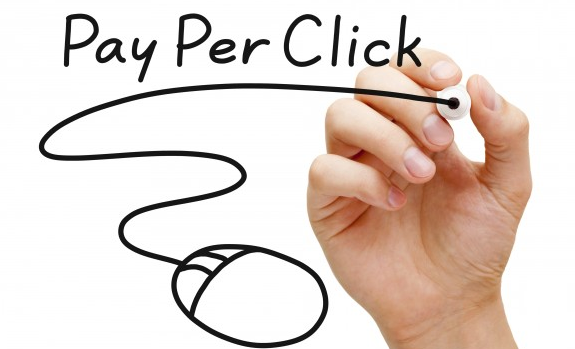 Another area of Pay Per Click advertising, besides Google, is Facebook advertising. With the Facebook advertising tool, you can get more targeted advertising than is available on Google. With these 3 tools, you should be well on your way to Pay Per Click Advertising success!